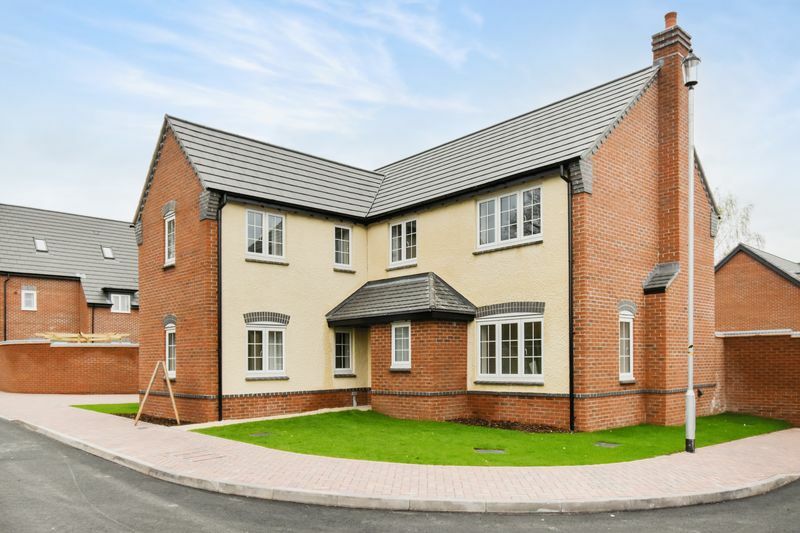 The Ellesworth is a superb 5 bedroom detached home located in the beautiful location of Apley. 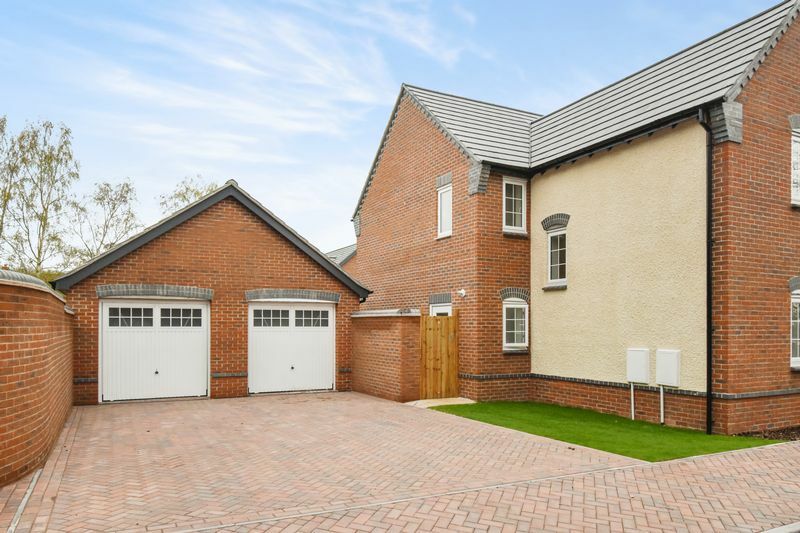 Featuring large kitchen with integrated dishwasher, washer/dryer, fridge freezer, ceramic floor tiling, and glass splashback above hob. 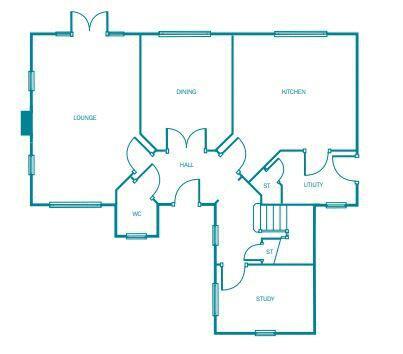 Utility, dining room, lounge, study and WC to the ground floor. 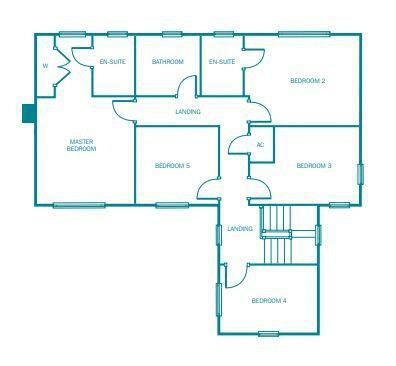 The first floor includes master bedroom with en-suite and fitted wardrobes, bedroom 2 with en-suite, and three further bedrooms and family bathroom. 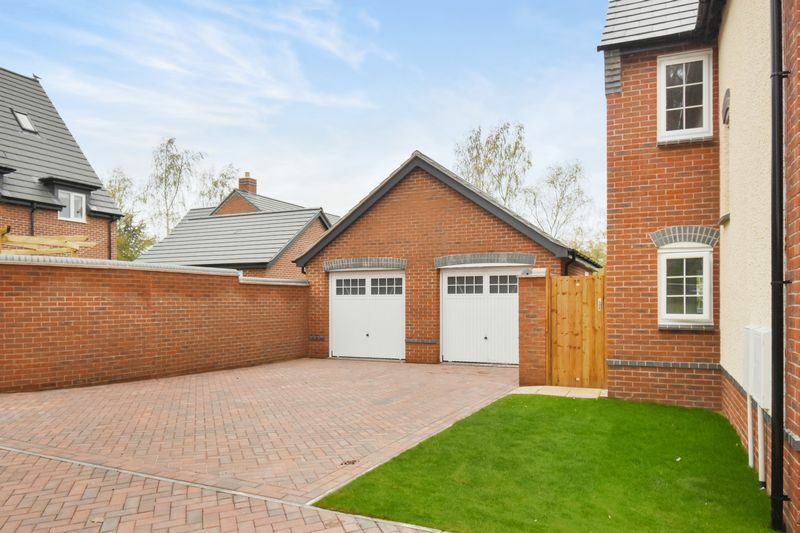 Double garage with power and lighting, paved driveway, and external lighting to the front and rear of the property.